As you all know, Samsung is hosting an event on March 29 in New York City to show off its new hardware to take us through 2017. 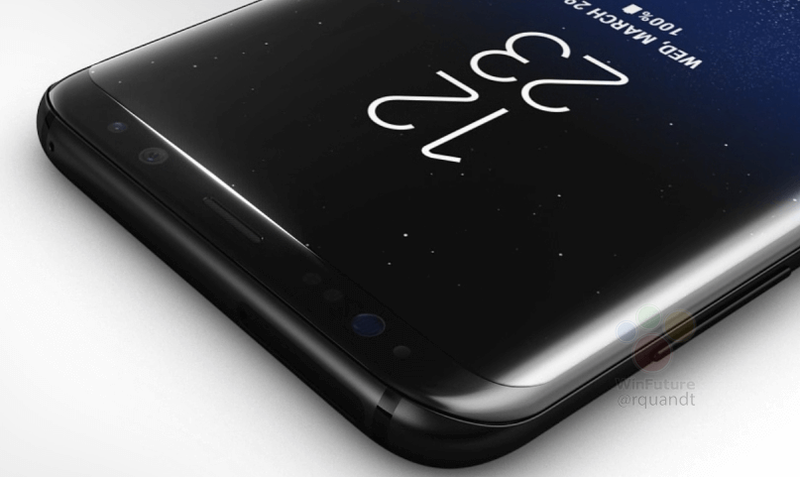 We are expecting Samsung's 2017 flagship phones called Galaxy S8 and Galaxy S8 Plus. 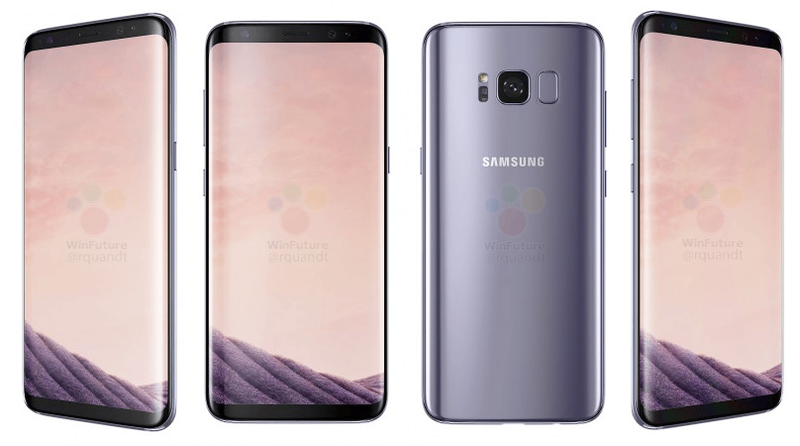 Following a series of leaks that we shared with you earlier, Thanks to WinFuture and Roland Quandt‏, we now have new high-quality photos and specifications of Samsung’s stunning new Galaxy S8 smartphone. As per leaked information, both the Smartphones will feature a 12-megapixel camera with (1.4µm pixel size), f/1.7 aperture, dual-pixel autofocus, laser autofocus, OIS, and 4K video recording. The front-facing camera features 8-megapixel resolution with f/1.7 aperture which helps to capture highly dynamic situations. You also get an s "ultra safe" iris scanner for advance security. 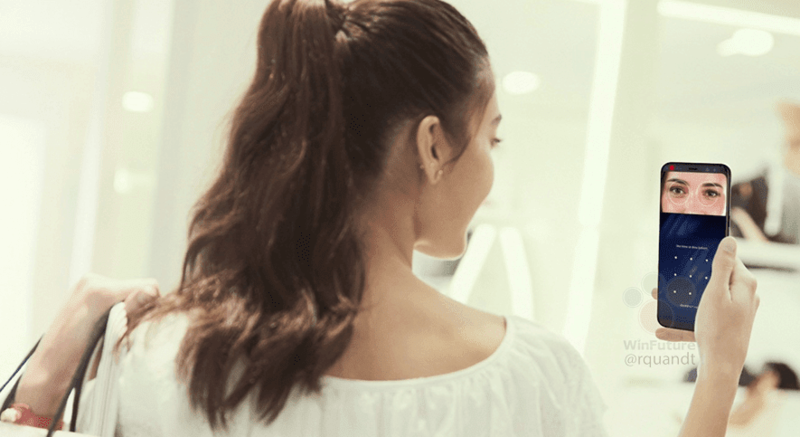 The devices are also said to be IP68 certified, which means that they’ll be water-resistant at 1.5 meters for up to 30 minutes, a continuing theme among many newer devices these days. The report claims that the Galaxy S8 and S8 Plus sport microSD card slot (up to 256GB). 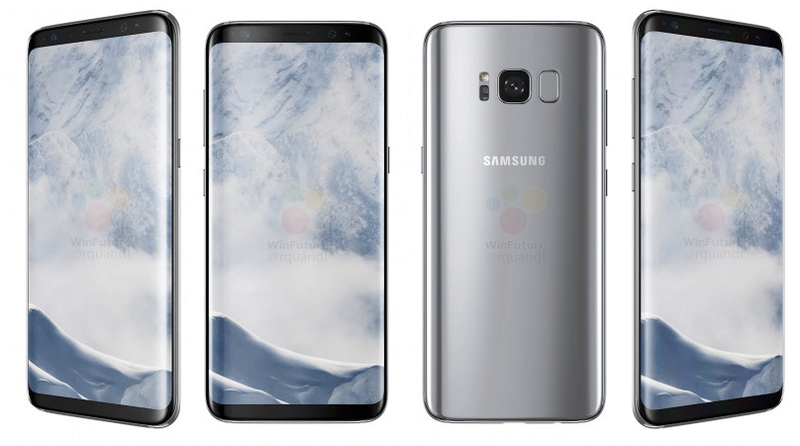 Samsung Galaxy S8 and S8 Plus will be available in Black Sky, Orchid Gray, Silver, Gold and Blue color options. Samsung will also offer a service program "Samsung Guard S8", where buyers can get their phone repaired within two hours. At the heart of the phone, there will be a Snapdragon 835 SoC and the company will release another variant of the phone with their Exynos 8895 chipset, coupled with 4GB/6GB of RAM options. 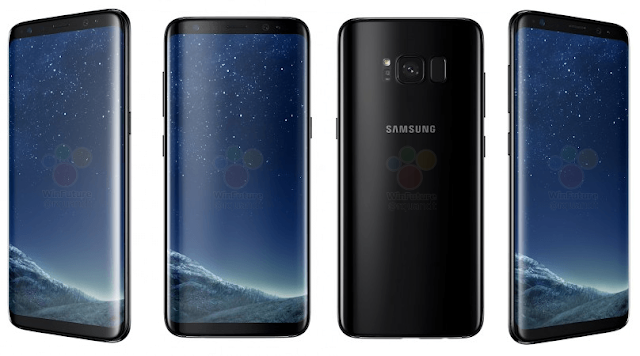 The Galaxy S8 is said to be equipped with a 3000 mAh battery, while the Galaxy S8 will feature a 3500 mAh battery. Both of the phones will run Android 7.0 with Samsung's new Grace UI on the top. So, what do you think? 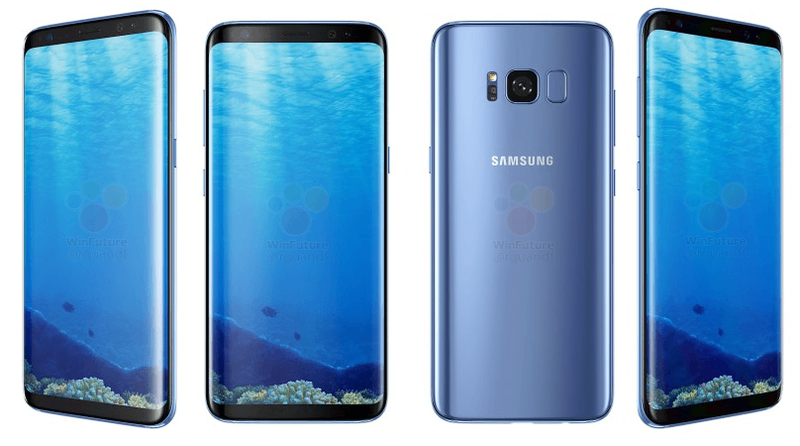 We now know a lot about Samsung's Galaxy S8 and S8 Plus phones. Are either of them going to be your next phone?